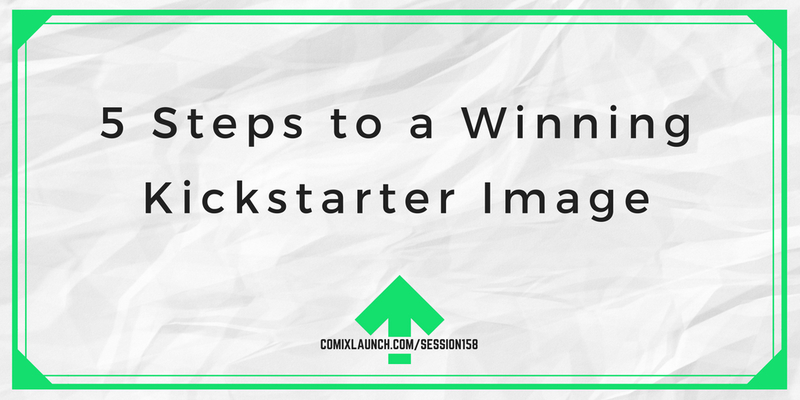 Your Kickstarter project image is the single most important image on your page and one of the most important decisions of your launch. And yet, so many creators treat it as an after thought. 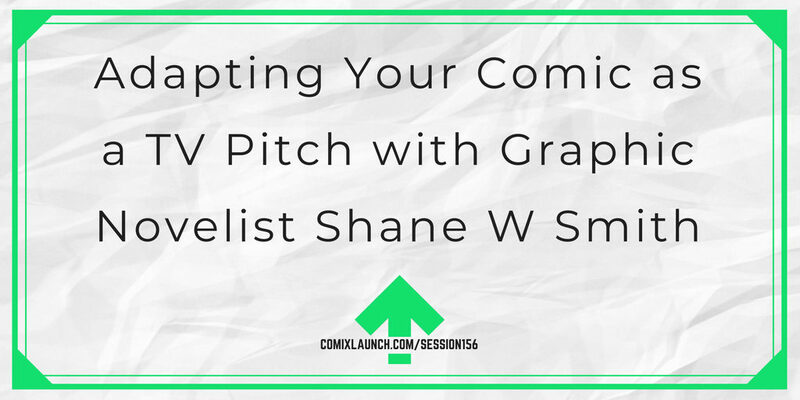 In this session, you’ll learn how to avoid the most common image mistakes and learn how to craft a compelling image for your next launch. Start a Kickstarter project image look-book of compelling project images in your genre. 155 – Is a Quickstarter Right for Your Next Launch? 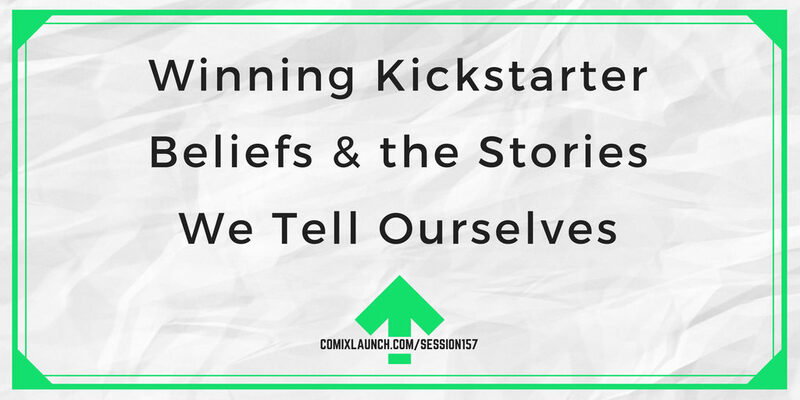 Have you been putting off your Kickstarter project because you’ve been overwhelmed by the amount of work involved? Imagine all of those complications and objections you have were taken away, could you launch then? 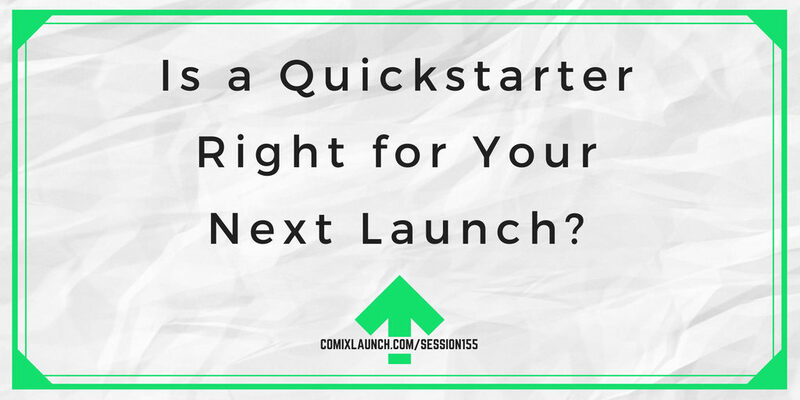 In this session, Tyler breaks down what Kickstarter’s new Quickstarter initiative is, and how it just might help you overcome those obstacles holding you back from launching. 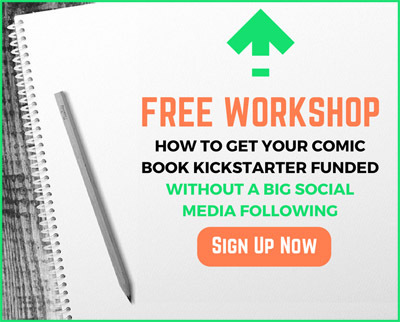 Why changing the “rules” for your Kickstarter may be just what you need to get funded. 3 Quickstarter campaign ideas you’re welcome to steal. How happily productive are you? 1: List all the projects you’re currently working on or spending mental energy thinking about. 2: Circle the projects you can reasonably complete in the next 90 days. 3: Divide the number of projects you’ll complete by the number of projects you’re working on. The closer to 1, the more happily productive you’ll be in the next 90 days. Focus on less projects, and you’ll get more done. 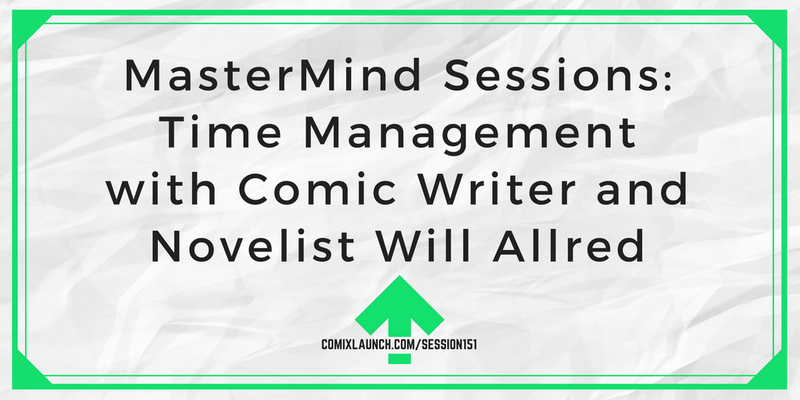 ComixLaunch gets back to basics as Tyler opens up the Kickstarter Q&A mailbag to answer vexing Kickstarter questions from the ComixLaunch community. 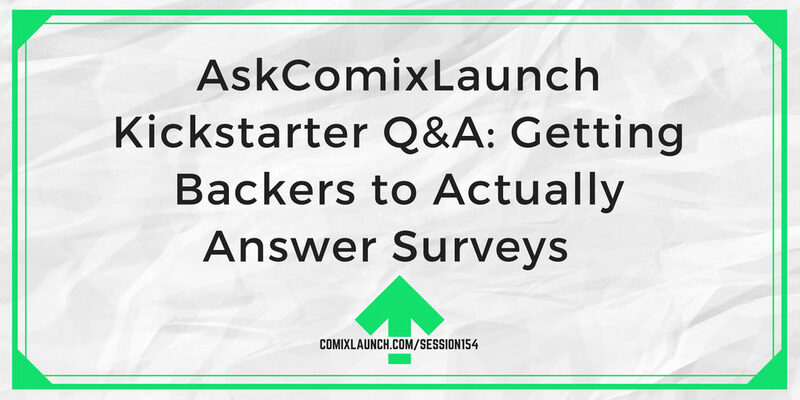 Getting backers to answer their surveys, tips for visualizing reward tiers and the pros and cons of backer thank you pages are covered in this session! How to handle premium backers who won’t fill out their surveys? Tips for visualizing your reward tiers. Is a backer thank you page a must? 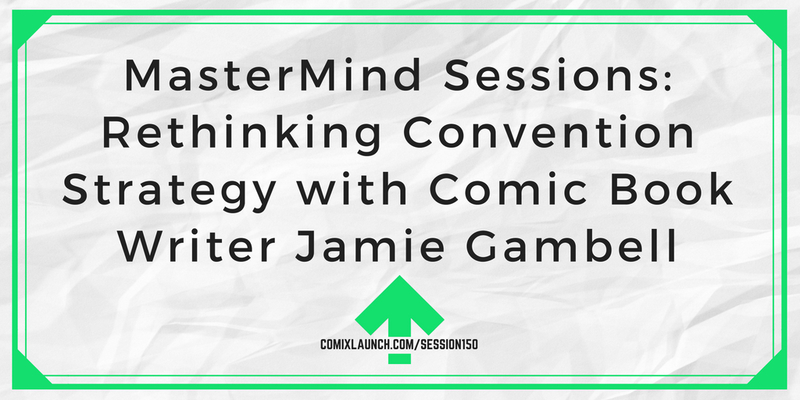 Plus: What’s the Kickstarter success rate for ComixLaunch Course Alumni? What’s something you bought recently that you would have happily paid a lot more for? As creators, we know we need to actively promote our work. But how do we do so in a way that doesn’t leave us completely drained and take all our time from creating? 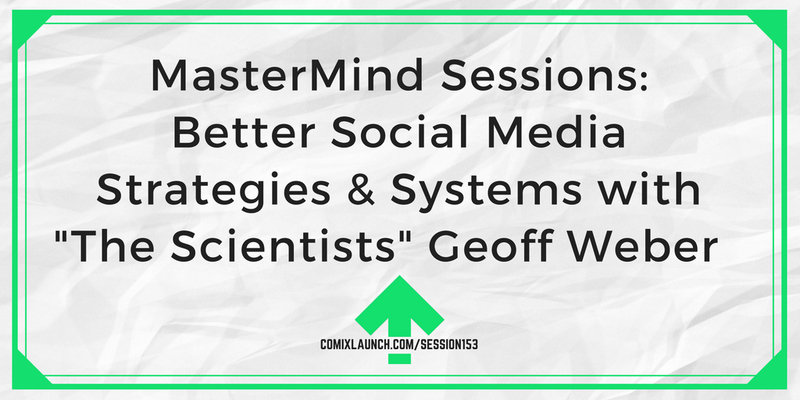 In this mastermind session episode, a group of creators help graphic novelist Geoff Weber navigate the tricky waters of social media systems. How to have a social media strategy that doesn’t sap the life out of you. Instagram tactics that actually work. Applying systems thinking to casual social posting and promotion. Look at the last few pieces of content you’ve put out into the world (emails, blog posts, Tweets, Instagram or Facebook posts. Were they centered around you or your ideal reader. What would they look like if they were reframed to solve your readers problems instead of yours. How do you balance your passion projects with the freelance work that pays the bills? 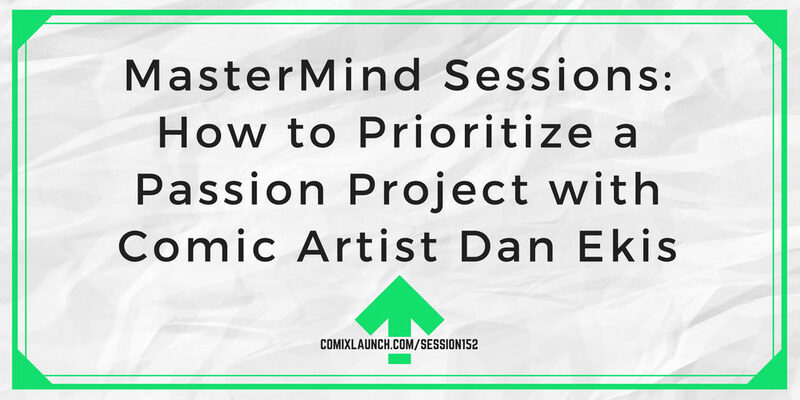 In this special mastermind session, artist Dan Ekis gets help brainstorming ways to increase his monthly comic pages output. How freelancers can make more or enough time for passion projects. What it takes to be able to produce a complete comic every month. How to hone in on your areas of greatest value. On a sheet of paper, create two columns labeled A & B. What are the parts of the creation process that you love the most? 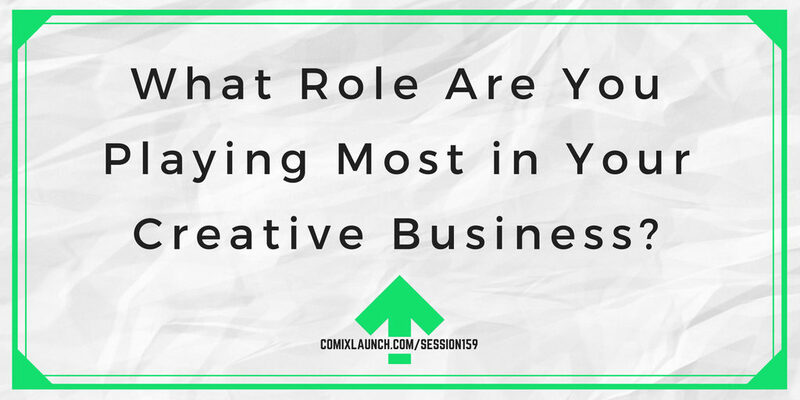 – What are the specific parts where you are best at? Where you make the most value? What do you hate about creating? What are the parts that feel like a chore? What could you do to make it so you spent more time the the A column and less or NO time on the B column.